The former flagbearer candidate of the now main opposition All Peoples Congress (APC) Party, Dr. Samura Mathew Wilson Kamara (in photo) has said that Sierra Leone is fast becoming a divided state under the Sierra Leone People’s Party (SLPP) government of President Maada Bio as a result of the ethnically and politically concentrated bureaucracy being practiced by the SLPP Government. Responding to sympathisers from the public after disarming his personal security during the weekend, the former flagbearer of the main opposition, All Peoples Congress (APC), Dr. Samura Mathew Wilson Kamara said for security purpose, God is his best protector. Dr. Samura Kamara made the statement when he was responding to interview with Radio Democracy FM 98.1. Explaining how his security were disarmed on that fateful day, Dr. Samura Kamara said the Administrative Officer from OSD came in his compound and told him that he has been instructed to withdraw his security. Dr. Samura Kamara asked the OSD Officer when to withdraw my security and he (OSD Officer) answered that, now! I called on the OSD Boss because it was the same area where one of my strong supporters, Abu Bakarr was killed and condemned the manner in which the current administration is governing the state. 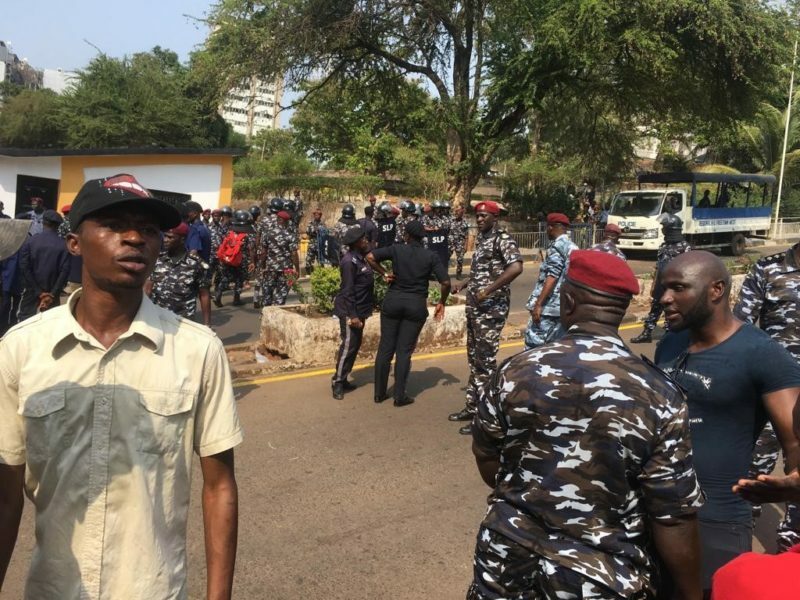 Dr. Samura Kamara claimed that perhaps his security were disarmed because he was mobbed by his admirers when he performed the Eidul-Fitri prayer at the Victoria Park adding that the security were there not to cause chaos but to control the crowd. 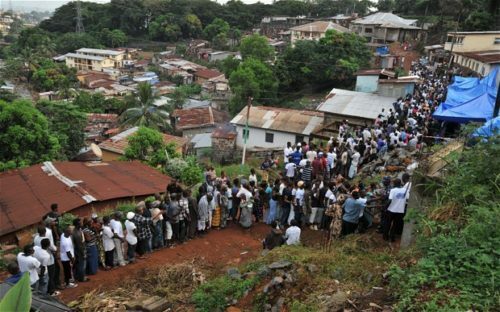 Dr. Samura Kamara recalled when a boy was arrested holding a long knife during campaign periods on his way from Jammatul Jalil to his house at Montague Street after offering Friday prayers. 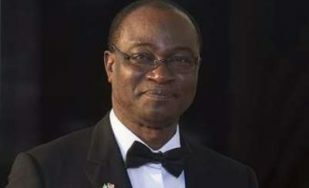 Dr. Samura Kamara said, he was expecting the tyrant security personnel who were working under strict instruction from the powers that be to have dialogue with him before removing the security to know if he feels threatened or insecure as a flagbearer of a party that have taken this nation from nowhere to somewhere. Dr. Samura Kamara spoke about how supporters of the APC were harassed and humiliated after the pronouncement of the Presidential results adding that after his security disarmed, he sent a text message to the Deputy AIG, Alsheikh Kamara for his intervention but he replied that he was not in Freetown but in the provinces. 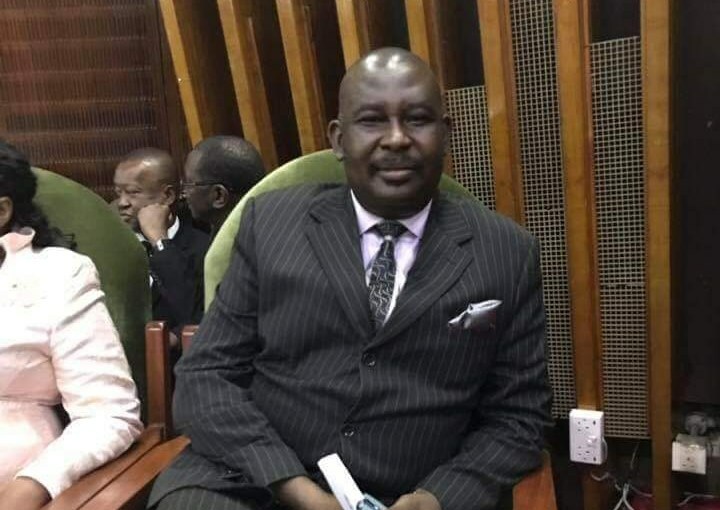 Dr. Samura Kamara argued that there are private people who are given Police and OSD security and expressed disappointment that anyone closer to him or the APC is subjected to suffering and humiliation. Dr. Samura in a sad mood, maintained such attitude continued to make Sierra Leone a divided nation. “I think bringing unity back after winning an election is the best”, he asserted. The former APC flagbearer stated that destabilizing bureaucratic architecture is bad and mentioned that Sierra Leone cannot be develop by a single person except we have to work together as a nation.